My Philosophy is founded upon a vision of excellence, and my impassioned and relentless effort to redefine the luxury real estate experience. My mission is to assist you in achieving the highest possible price in the shortest amount of time, while providing an experience that is exceptional. concierge-level service, consistent communication and clear accountability. 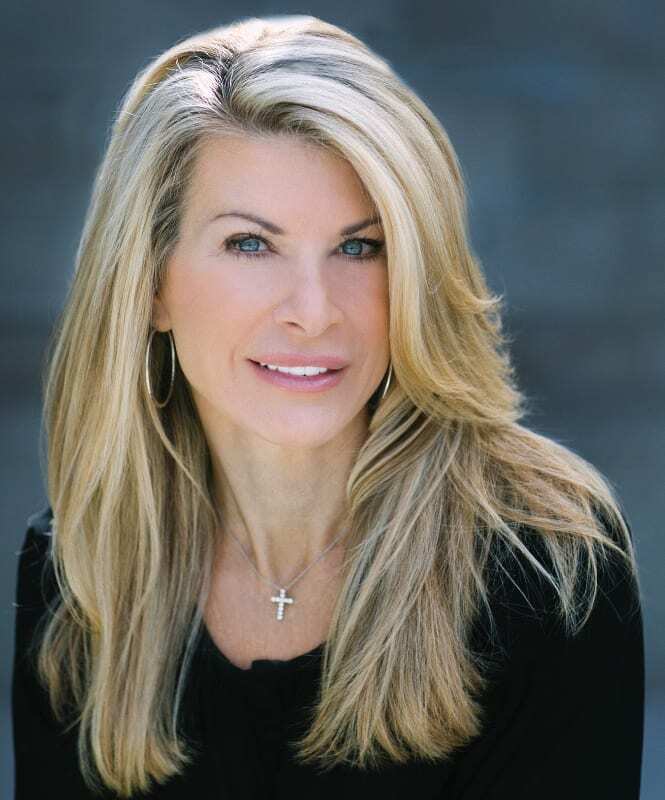 Bree Bornstein’s name is synonymous with the Rancho Santa Fe and Coastal Luxury Real Estate market, where her well-established reputation and unmatched market knowledge have made her a frontrunner in Southern California’s luxury residential real estate industry. Bree prides herself on her personal service and attention to her client’s every detail, which has led her to a large base of referral and repeat clients. Distinguished buyers and sellers entrust Bree to guide them through every step of the real estate process, which she ensures all objectives are being met with exceeded expectations. Bree brings a decade of real estate experience to every transaction. She specializes in communities from Rancho Santa Fe and La Jolla to Encinitas and Del Mar. Bree's expansive network, unparalleled client service, and proven marketing strategies have made her an elite member of Pacific Sotheby's International top 1% agents. As a previous member of Pacific Sotheby’s #1 Team, Bree continually contributed to the success of the team from 2011-mid 2017. 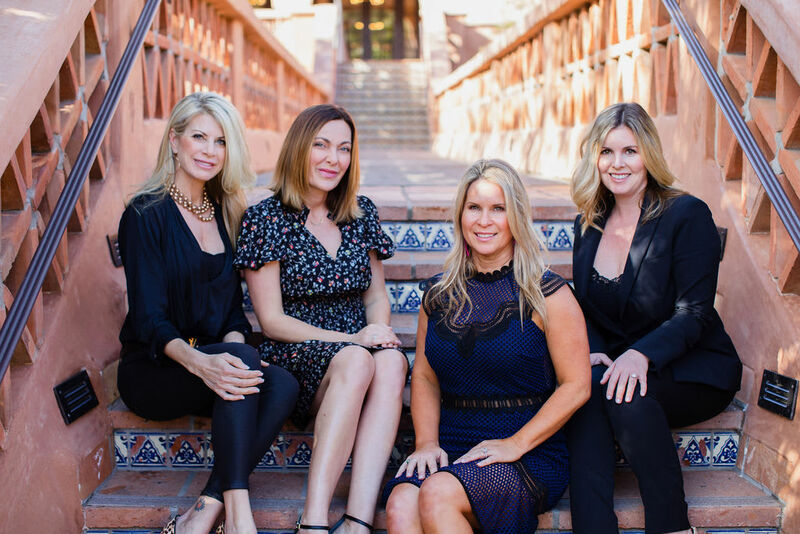 Since 2011 the team has closed more than $750M in closed transactions and is consistently ranked in the Top 50 in the United States, Top 10 in San Diego County, and the top #2 in Rancho Santa Fe. Born and raised in Southern California and a San Diego Native for over 40 years. Bree received her Bachelors of Interior Design from Design Institute of San Diego. Her extensive background in Interior Design providing the foundation for her strength and knowledge as a Luxury Home Real Estate specialist in Rancho Santa Fe and surrounding coastal markets. Vast experience working with builders, developers and architects has proven to be an invaluable asset in serving her clients. Bree is passionate about giving back to the local community and is actively involved in several charities throughout Southern California, including Miracle Babies, St. Jude, RSF Community Center, RSF Rotary and Country Friends. She resides in Rancho Santa Fe with her Husband Ron and their children, Emily, Isabella, Ava and Chloe. 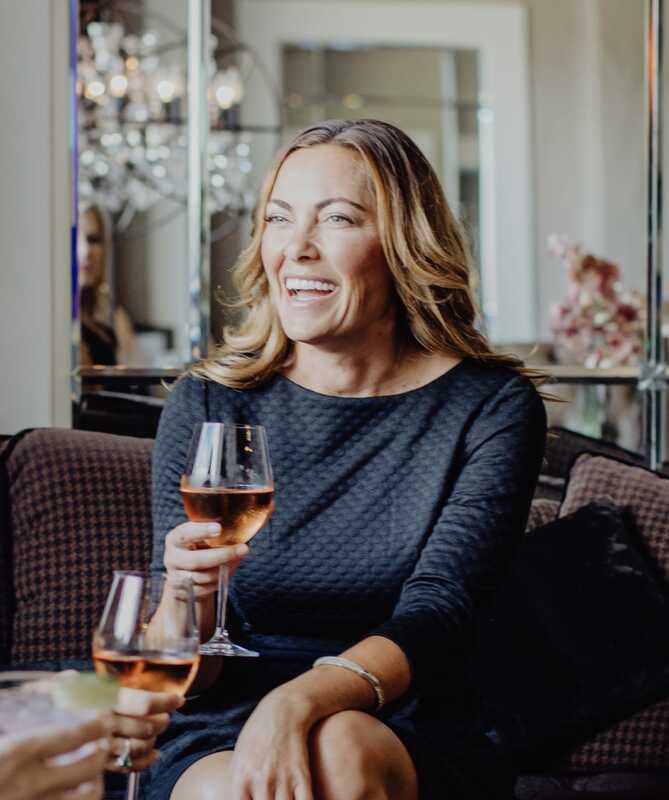 Luxury real estate specialist Kim Simo was hand-picked to join Compass. Kim is born and raised in San Diego and grew up in Carlsbad. She has personally experienced all North County San Diego has to offer as a Rancho Santa Fe resident. Kim has lived in the Ranch with her husband Mark and her daughter for the past 15 years. Kim has 18 years of real estate experience and was in the mortgage industry prior to becoming a Realtor. She specializes in all of the North County coastal communities from Carlsbad to Del Mar and into Rancho Santa Fe. Kim's favorite part of real estate is collaborating with her clients to find their dream home and prepare their current home for sale. She feels it is her job to help each client feel comfortable and establish trust for a smooth transaction from beginning to end. Kim always puts her clients first and makes sure they are given hands-on, first class service. It is her goal to earn her client's business and deliver value they can trust. Her hope for every client is that they have a gratifying and enjoyable real estate experience. Many of Kim's clients praise her energetic nature, ethical approach to business, real estate intelligence and how much fun she is to work with. Kim loves San Diego, and truly believes it is "America's Finest City". In her spare time, she keeps busy with her daughter's competitive club indoor and beach volleyball tournaments. Additionally, she enjoys spending quality time with family and friends, working out, running on the beach, cooking and shopping. Kim's idea of a perfect evening would be a gourmet dinner with the family and a nice glass of wine while watching the sunset. If you have any questions about real estate in the North County coastal communities, please don't hesitate to reach out to Kim! She is approachable and knowledgeable, and you can be sure to find answers to all of your questions. Feel free to reach out to Kim via email at [email protected] or call her directly. Brooke Russell has spent the last 17 years buying, renovating and selling homes in North County Coastal San Diego. Originally from Scottsdale her love of the desert has translated into her remodels. Having a passion for minimal and earthy spaces she has a talent for creating peaceful settings with ease. Her background in marketing and sales in the contemporary fashion industry led her to two decades of experience with textiles and this has helped her to walk into any space and envision unique layers that transform houses into homes that sell quickly and at a premium per square foot. A mom of two, and a self proclaimed proficient multi-tasker, Brooke has volunteered countless hours of her time to organizations including Del Mar and Solana Beach school districts, Pop Warner Cheer, Rancho Santa Fe Cotillion, Autism Spectrum Disorder Enlight and The Rancho Santa Fe Community Center. 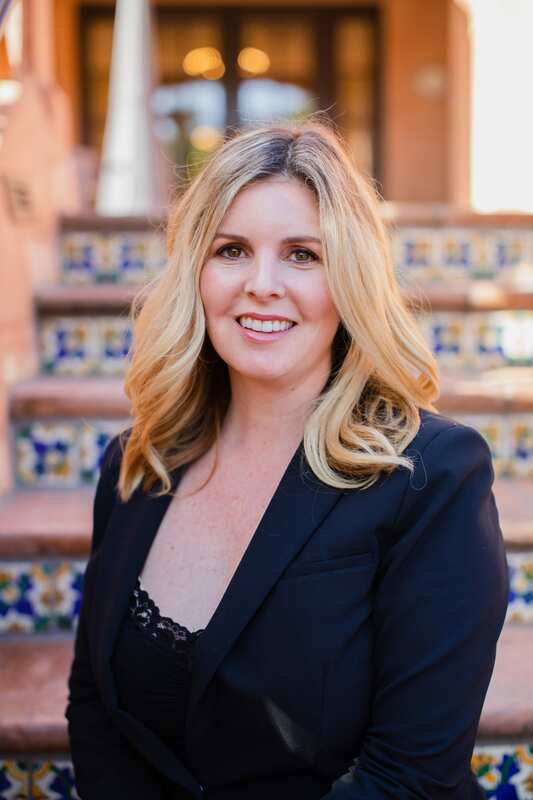 She has taken her passion for design and real estate, combined with her love of connecting with residents in the local community and her Bachelor of Arts from ASU and is focused on helping the Bree Bornstein Group market their properties in innovative ways to produce a seamless, exceptional experience for their clients. Kristy Militello is a proud new member of the Bornstein Group, where the team approach to helping people buy and sell their homes is nothing short of OUTSTANDING. Kristy knows and understand this so well coming from generations of real estate moguls, which is where her passion for real estate developed at a young age. Kristy is a native Californian and loves all things Californian! With over 20 of sales experience she is proud and humbled to have received many awards and recognitions as a top producer. Kristy says "I'm not in the real estate business; I am in the people business" - helping people meet their goals in buying and selling their homes. You will fall in love with Kristy's warmth and confidence the first time you meet; and her dedication to bringing the best customer service experience will make her stand out from the rest. Led by Bree Bornstein our commitment to quality in all that we do cannot be understated. With absolute focus and attention to detail, we offer a service platform and experience that outshines our competition. Coupled with our truly international marketing reach through our affiliation with Compass, we attract more quality buyers from around the world than our competitors. Furthermore, by leveraging technology and embracing innovation, we design and implement marketing strategies that elevate the appeal of our listings both in print and online, captivating a qualified audience in a unique and engaging way. Our experience and results are evidence of the effectiveness of our approach, with over $750 million in collective group sales. Additionally, Bornstein and Co are considered Top Producers for Compass and constantly rank as the top listing agents in Coastal San Diego. Above all, the greatest complement to our service is the opportunity to work with repeat and referral clients, which account for over 50% of our annual business. Their trust and confidence in our service fuels our passion and desire to deliver the best experience and results possible.